Unless you really like winter sports, this time of year the greatest place to be is Arizona. I know Arizona’s been taking a lot of hits lately, but the weather In January and February is why Arizona has a major tourism influx. Take a quick look at image number 4 at the top of the page (just scroll over) and you’ll see a reddish, sandstone rock that seems to have some people tucked in an opening. 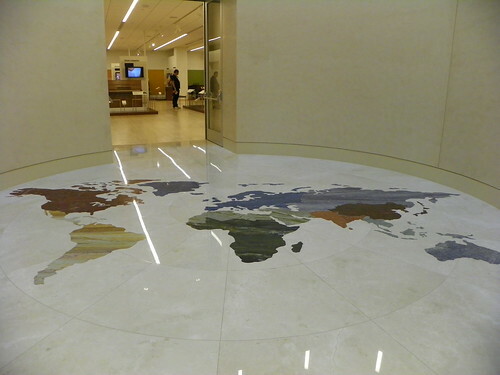 Okay, now that you’ve seen that truly unusual natural development, wouldn’t you like to know where it is? That image is the closest of the four to my home in Arizona. It’s – Papago Park in the Phoenix, Arizona area. Of the many natural formations in the central Arizona area, Papago Park allows visitors to come and hike up (from the area behind the photo you’re seeing) and look out at the world. The walk is not too challenging, but since it’s terraced with some built in “stairs,” it would be tough for someone in a wheelchair. However, most other people would be able to walk up to see the view. Papago Park also is well-located, as it is near both the Phoenix Zoo and Desert Botanical Garden. Plan a day seeing all of those sights if you’re planning to come to Arizona. And, despite the bad press Arizona is getting these days about guns, most of us are not gun-toting, wild west types spoiling for a fight. You can expect to be treated well here as some of the most luxurious hotels and exotic scenery of the US southwest is right here in the Phoenix area. And, the majority of people are well- behaved, law-abiding citizens. 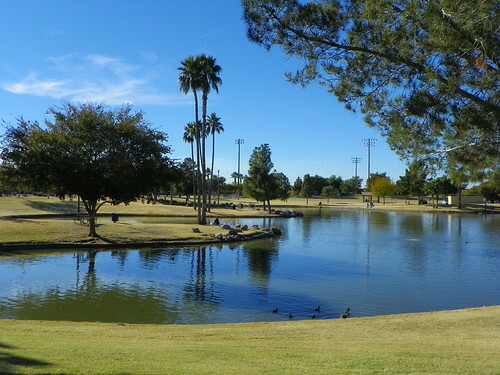 While this is not a worldclass destination in itself, Riverview Park, in Mesa, Arizona is one more place to kick back when you’re visiting Phoenix, Arizona. Sometimes, it is just a good idea to relax, take a walk and enjoy nature. 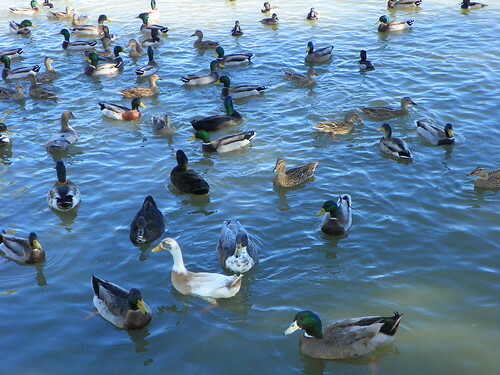 If you are visiting the desert, it is surprising to find that there are actually spots with water and ducks. And, if birds are your thing, head to see another park that has an even greater area and an abundance of birds, the Riparian Preserve in Gilbert, Arizona. Even people who can’t play a note will find a trip to the Musical Instrument Museum a fascinating exploration of music, cultures and instruments. A new museum near Scottsdale in Northern Phoenix, Arizona, it is not quite six months old. The facility itself shows vision, with large spacious galleries, engaging displays and musical instruments of every description – everywhere. When you arrive, you pay your admission fee ($15 per person for adults) and are handed a set of headphones with a transmitter. Unlike some museums, the music follows you. No need to turn the receiver on or off if you arrive at a display and your timing is off. Previously, we’ve visited Scottsdale in this blog, but we have some new items to share and some new perspectives. Scottsdale really is a state of mind, like being in Boca Raton or Palm Springs. Trendy Kazimierz World Wine Bar calls itself a speakeasy and has its entrance around the back! Until we spent part of a day in Payson after visiting Tonto Natural Bridge (see previous blog two weeks ago), we had just been through Payson on our way to other places. It is the junction for Arizona State Routes 87 and 160, and about equidistant between Flagstaff and Phoenix, so it was just a place to fuel our car and keep going. We’re glad we stopped by this time, though! With a population (at last count) of over 13,000, they are a giant metropolis in comparison to Strawberry and Pine, the neighbor burgs we visited the same day. There is more of everything, but the scenic backdrop of the mountains gives everything the “aah” factor. You can relax in Payson. It’s that kind of place. When Arizonans try to escape the heat, they change climates and altitudes by heading up north to Rim Country. Barely two hours from Phoenix, Arizona are some towns terraced into the mountains. Payson, up the circuitous State Route 87, is the largest town with other towns clustered a few miles away. Strawberry, charmingly named, has a much smaller population (in 2007 – only 1,000-plus!) and has a few amenities. According to http://www.city-data.com/city/Strawberry-Arizona.html, Strawberry residents are older, richer and have more expensive homes than the median Arizona population. 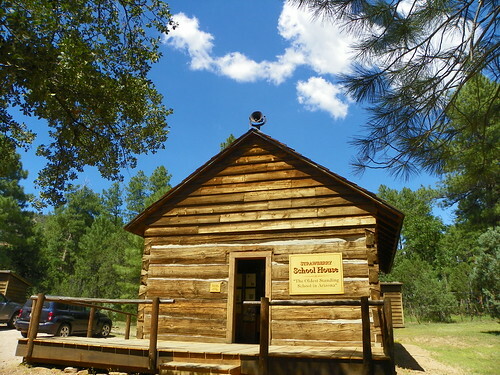 One tourist magnet with some charm is the Strawberry School, the “oldest standing school in Arizona.” According to a representative of the Pine/Strawberry Archeological and Historical Society, the school was almost razed when a developer bought a large tract in the area. A local informed the crew that was about to raze the school as they were removing the roof, that the building was the old school house. The developer decided to spare the school and the roof was rebuilt. 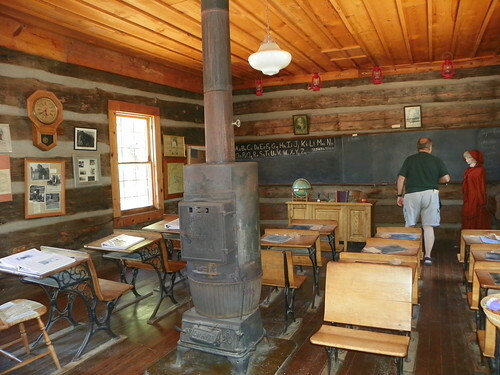 Strawberry School - the "Oldest Standing School in Arizona "
The original building’s walls were constructed in 1885 with logs that surround a one-room area dominated with a wood-burning stove. The historical society rep commented that the old wooden desks were not the original furnishings. Instead, tables were used. Closed in 1916, the school is a reminder of what schools were like a century ago. However, the furnishings were considered more opulent than was normal with wainscoting, wallpaper, slate on the wall as a blackboard, a world globe, an organ, a dictionary and a clock. The school was also a meeting location and social center. For many in the area, the school was part of their heritage, so residents were integral in having it declared a Historical Monument in 1981. There is no charge to view the school, but a donation is requested. Another small town with a lot of activity the weekend we visited is Pine. Again, as in Strawberry, the median age and income levels are higher than the median for Arizona. The population tallies just under 2,000. Can we say, “retirement community”? 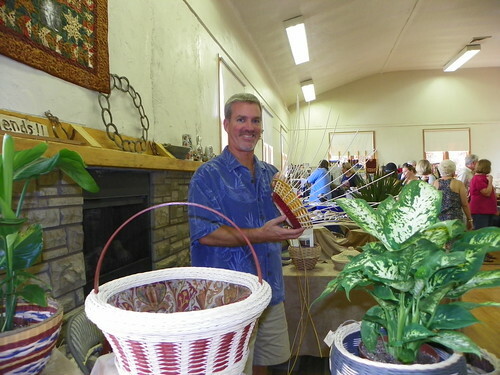 An arts and crafts fair was sprawled out along the road as well as in a community hall. The variety seemed to be strongly focused on food. However, we enjoyed the crafts and most especially our chat with Bob Gleason, a basket weaver, who was weaving as we spoke. Bob Gleason weaves baskets right in front of your eyes. 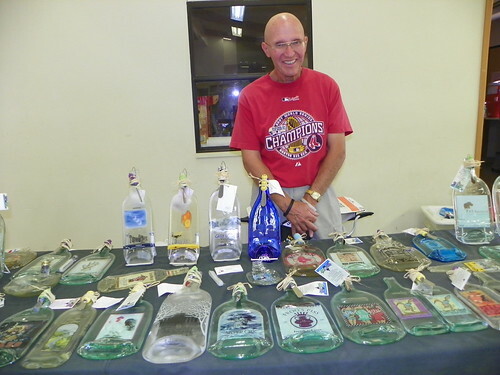 Another crafter, Ron Lepore with Melted Bottles (928-443-8865), uses recycled bottles to make very attractive serving pieces with knives attached. Great for serving cheese, crackers, fruit and other edibles, the pieces show the whimsy of the bottles he recovers from peoples’ discards. 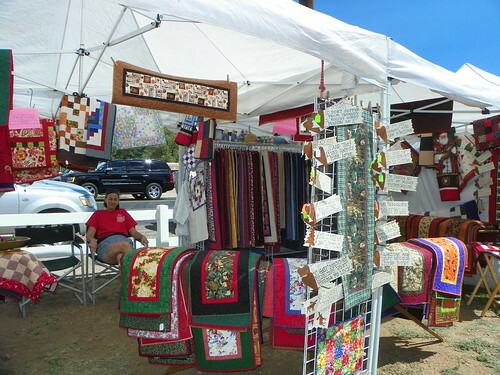 Other items sold included emu meat, quilts, and other attractive art. 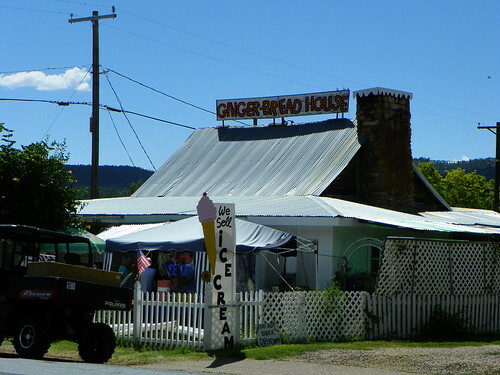 When we finished, we stopped at the Gingerbread House for some ice cream. At the old-fashioned style soda fountain, the flavors were great (I had black cherry cordial and my husband had cookies and cream). After we ate every bite of the ice cream and waffle cone, we headed to Payson. Next week… We’ll give you a short tour of Payson, home of rodeos and other pastimes. Well, really, that’s what the Grand Canyon is: It is a one-mile hole in the ground that is over a mile above sea level that stretches for nearly 300 miles. But it is vast and a testament to what nature can do over the eons of time that the earth has evolved. This week, I promised something unusual. Although this posting is a little later than usual, I ‘m keeping my promise. 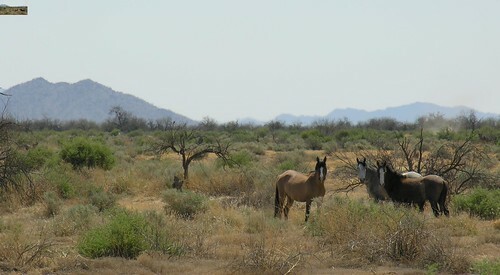 In Arizona, south of Phoenix, the Gila Indian Reservation has some welcomed guests – wild horses. Although during some seasons, you might not see them, these wild creatures may be viewed just along the highway. Invariably, I haven’t had my camera with me, but sometimes I have managed to get some photos. 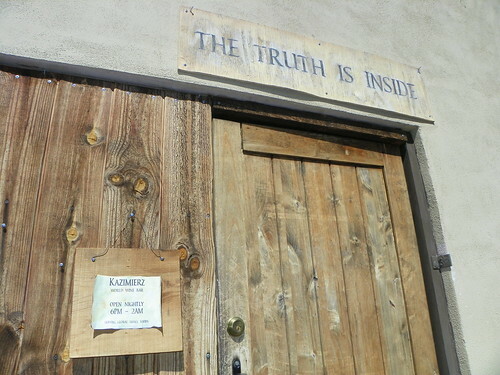 The Gila Indian Reservation has vast acreage where the animals are able to roam – somewhat – free. 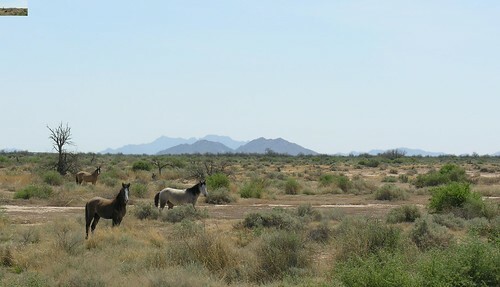 (The lands are fenced from the roads to keep the horses safe and people out of these private lands.) 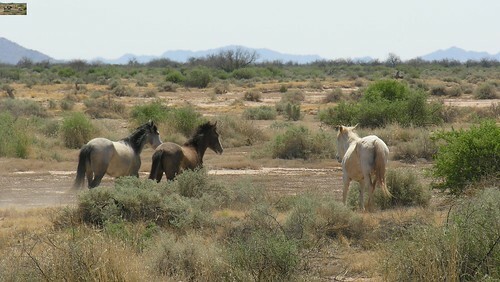 Since the Gila River Indian Communities are good stewards of their lands, the horses literally have free reign – and no reins in open areas. In warmer weather, the horses take refuge in more sheltered area, but often in the spring, they can be seen in plain view. How many major metropolitan areas can claim such a refreshing and unusual glimpse of such an inspiring sight? 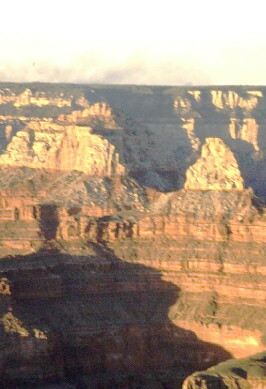 Next week we’ll offer another, lesser known, but scenic, Arizona spot. Coming soon: If you’ve just been thinking of traveling and would – at least secretly – consider yourself a Couch Potato – you’ll be excited when we launch our new e-book. We’ll share more next time.